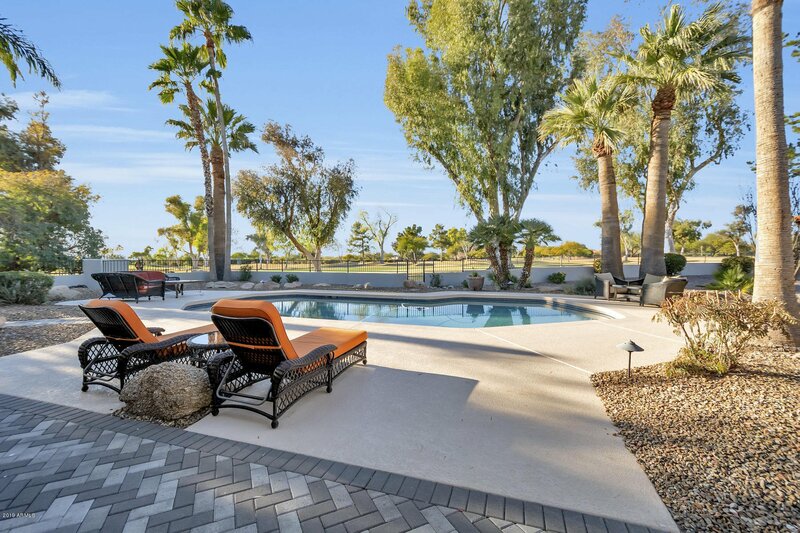 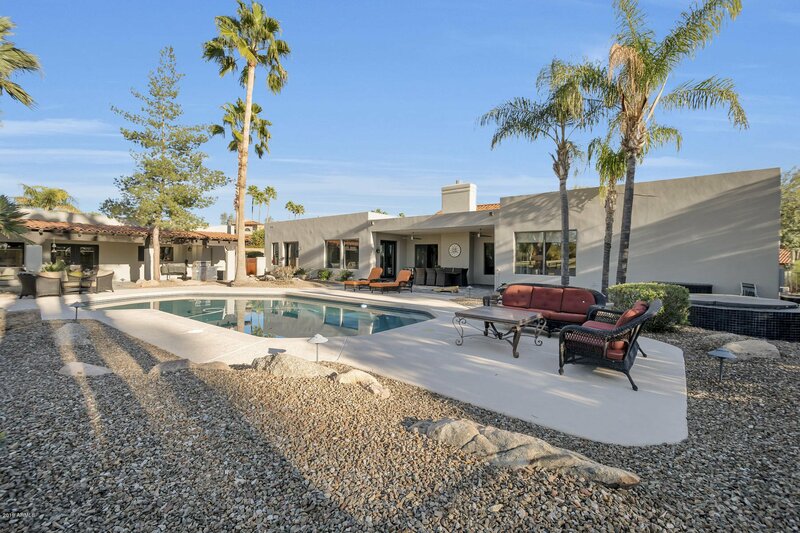 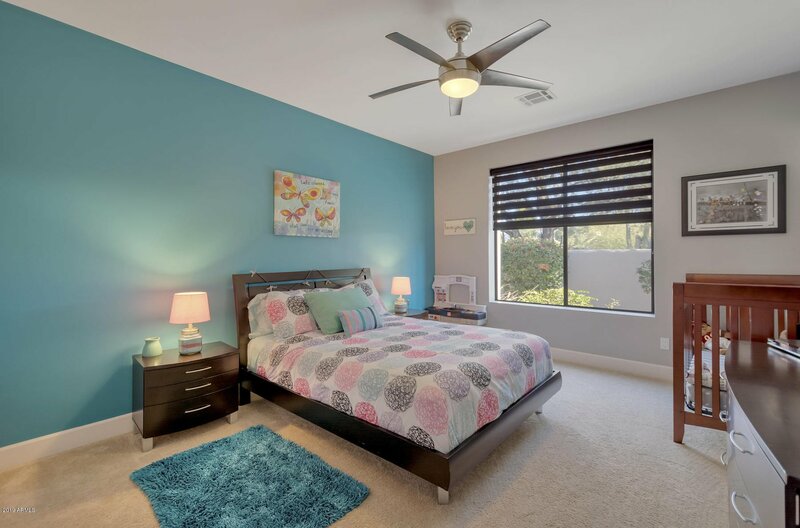 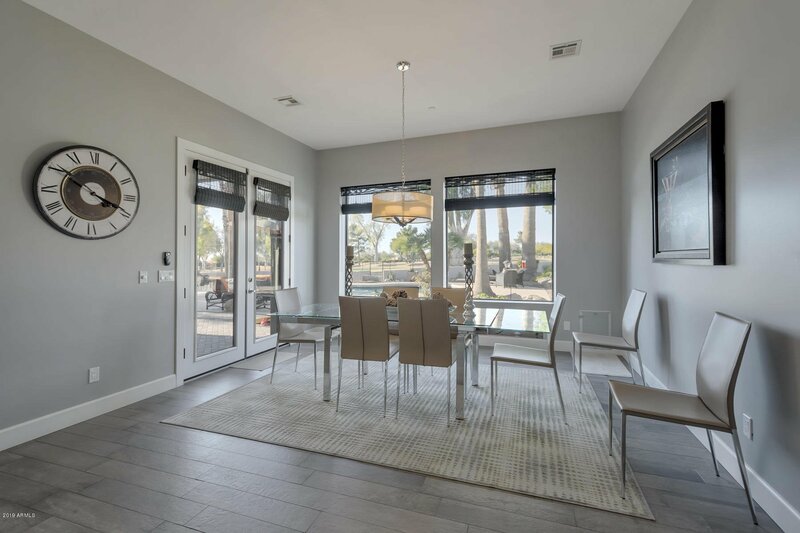 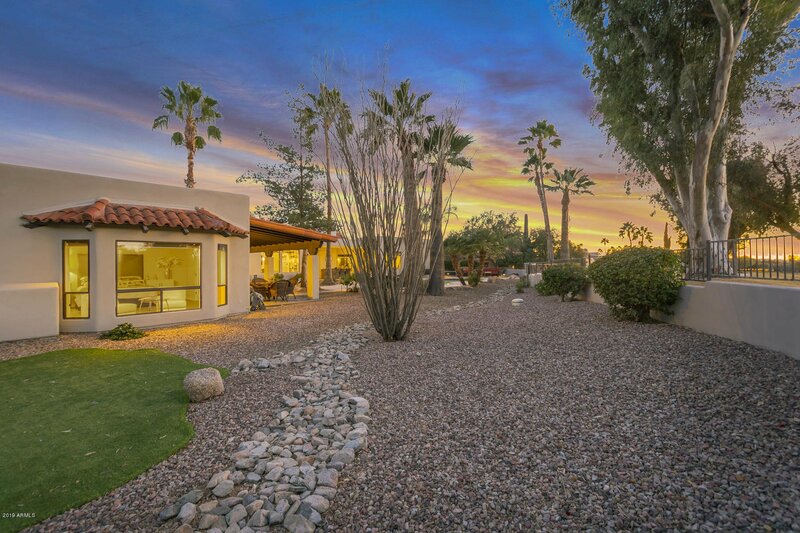 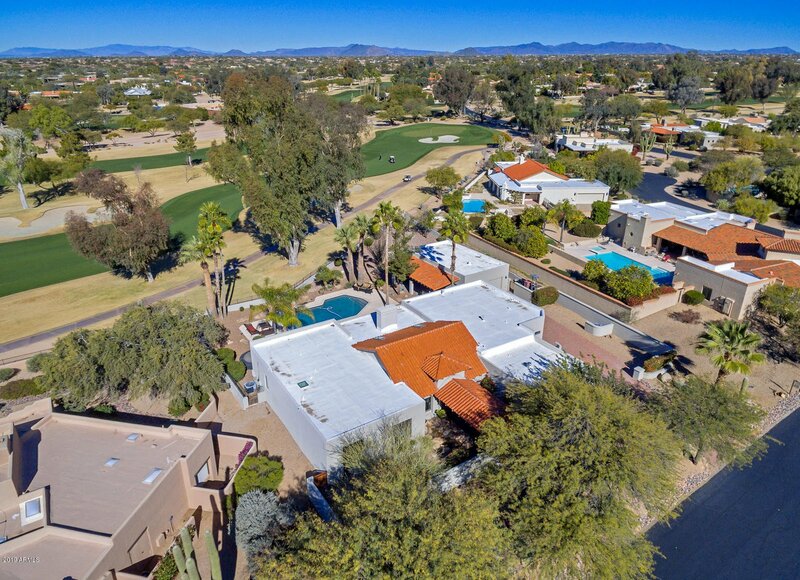 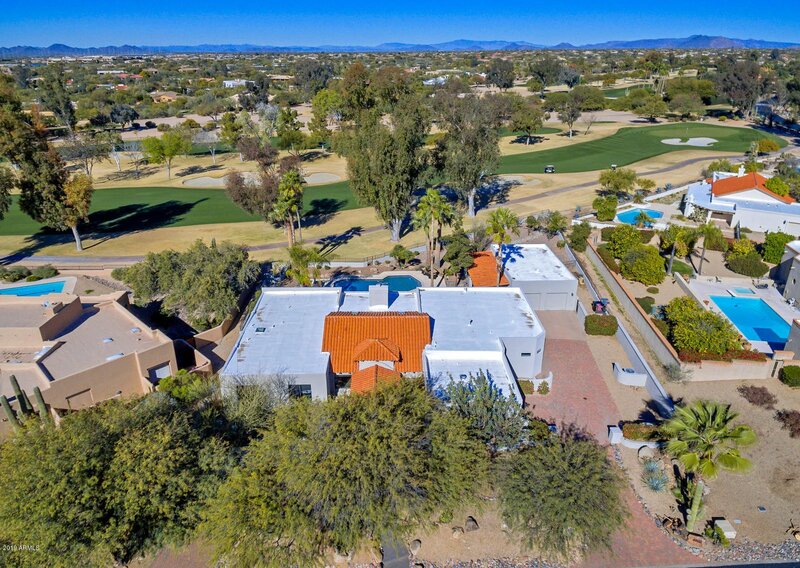 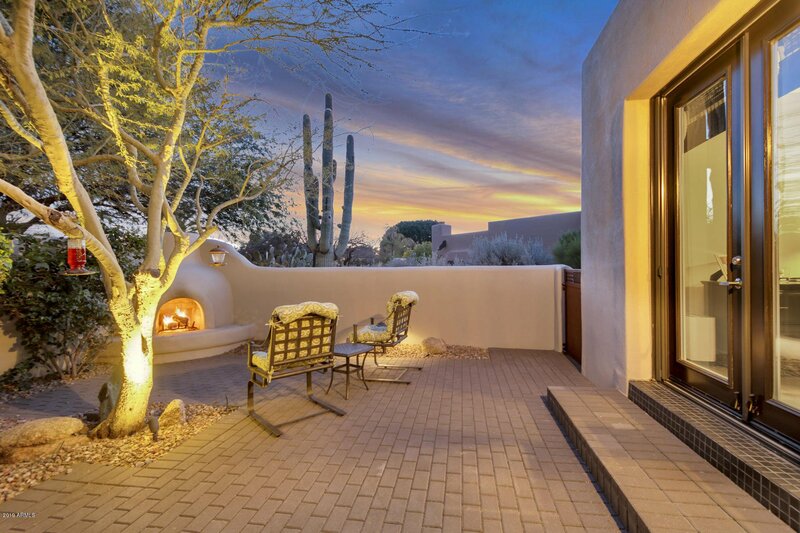 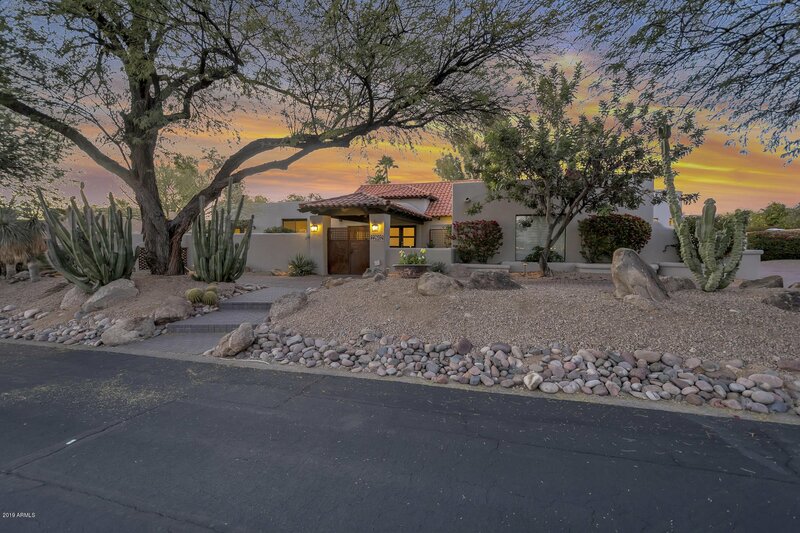 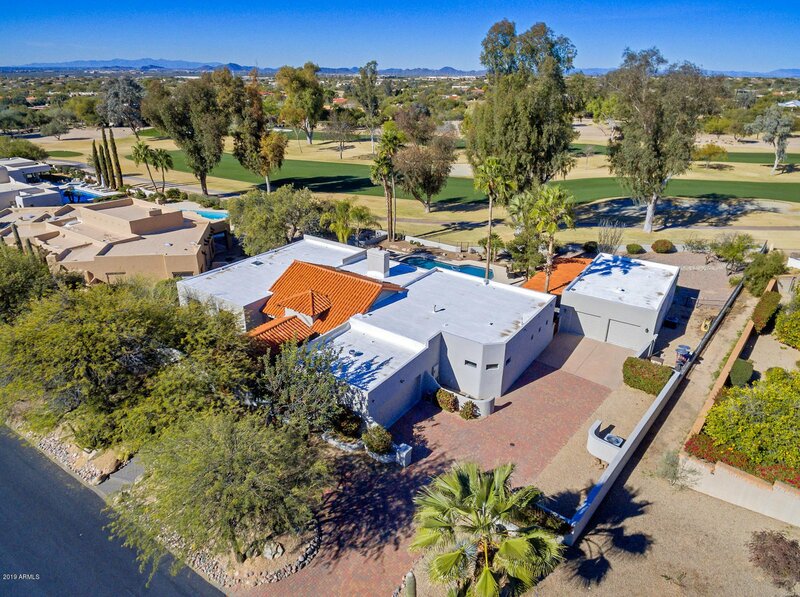 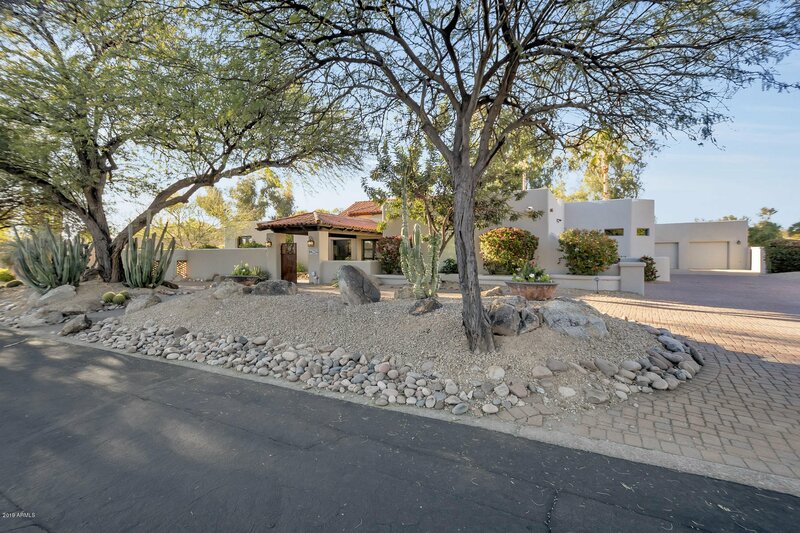 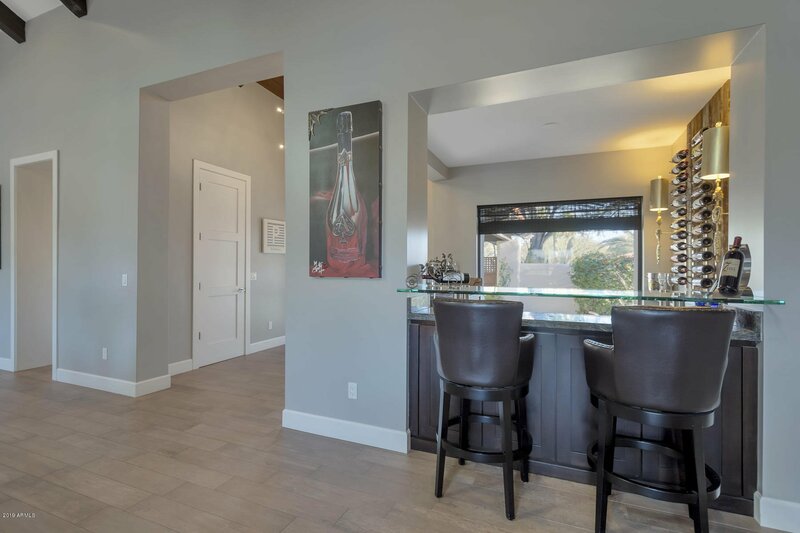 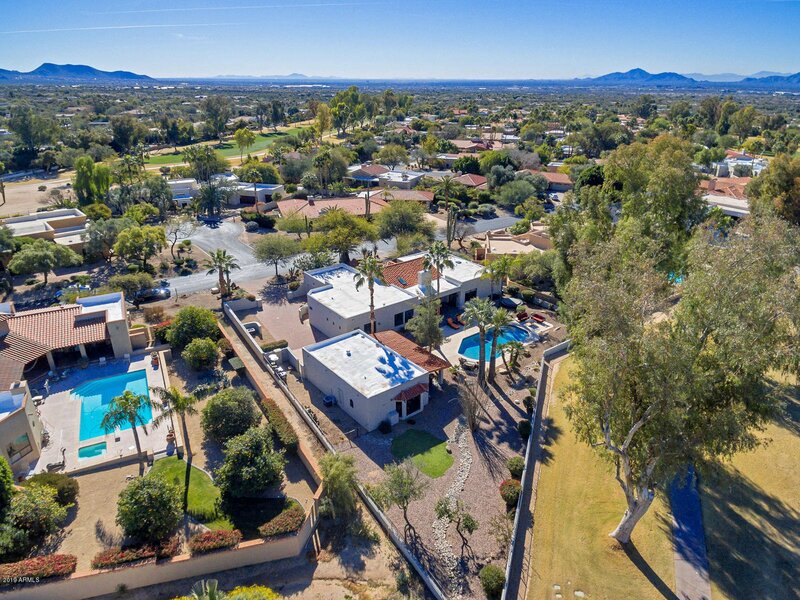 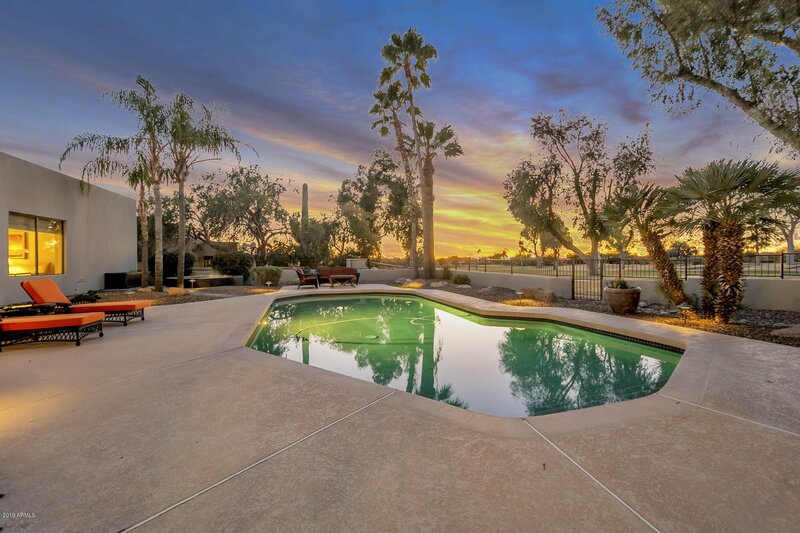 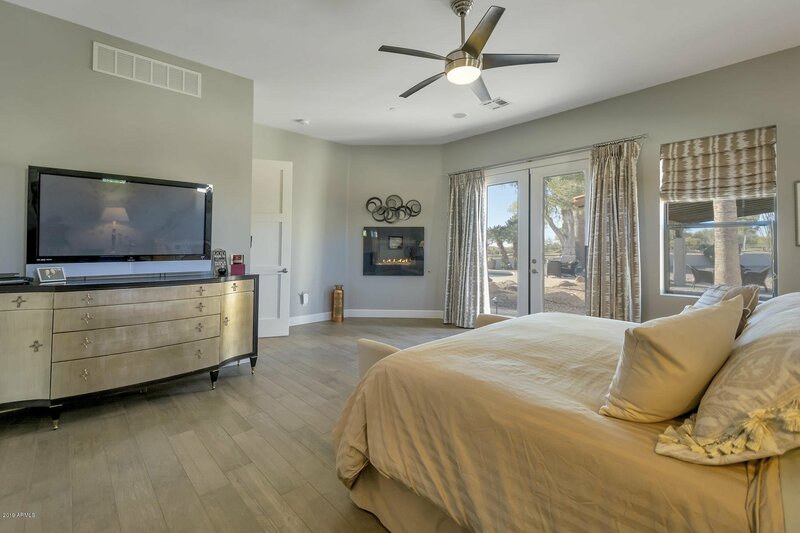 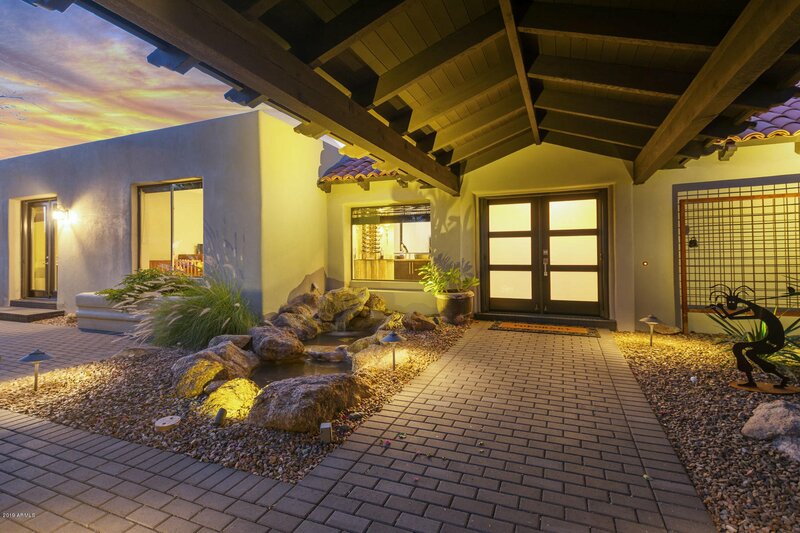 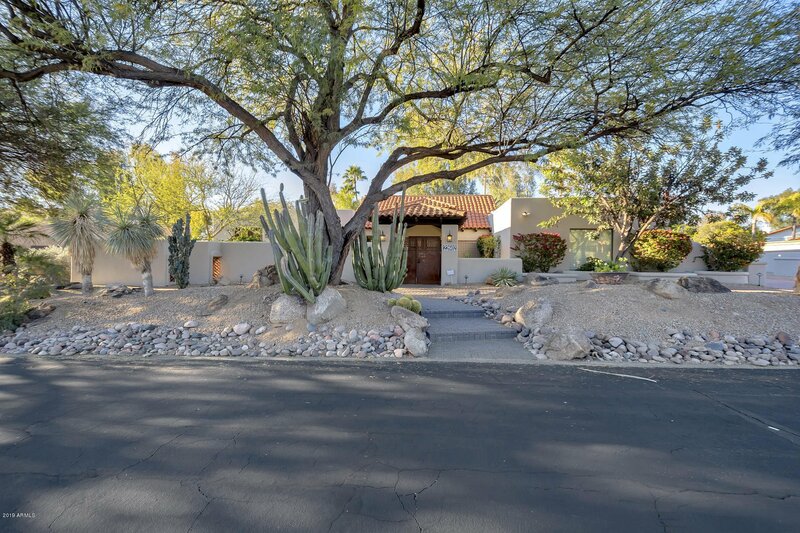 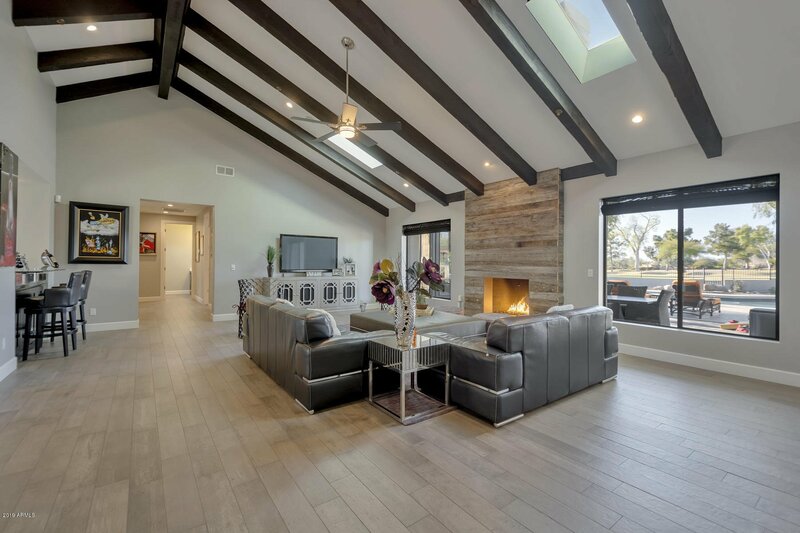 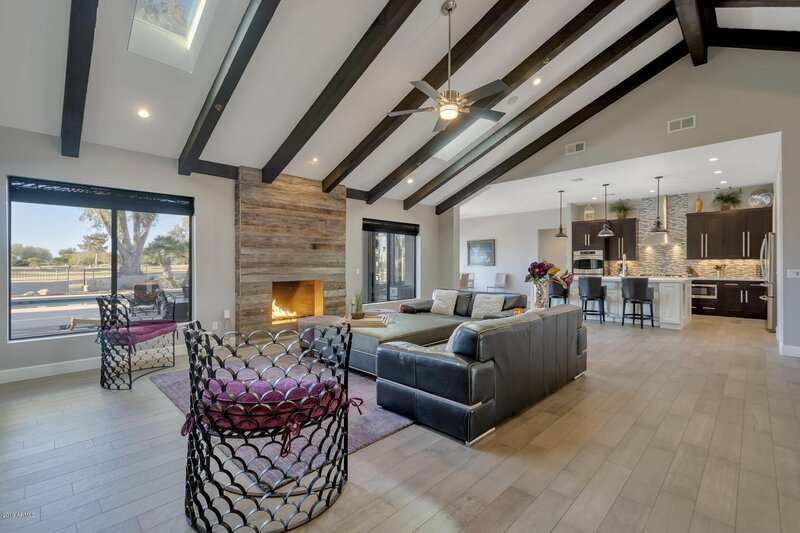 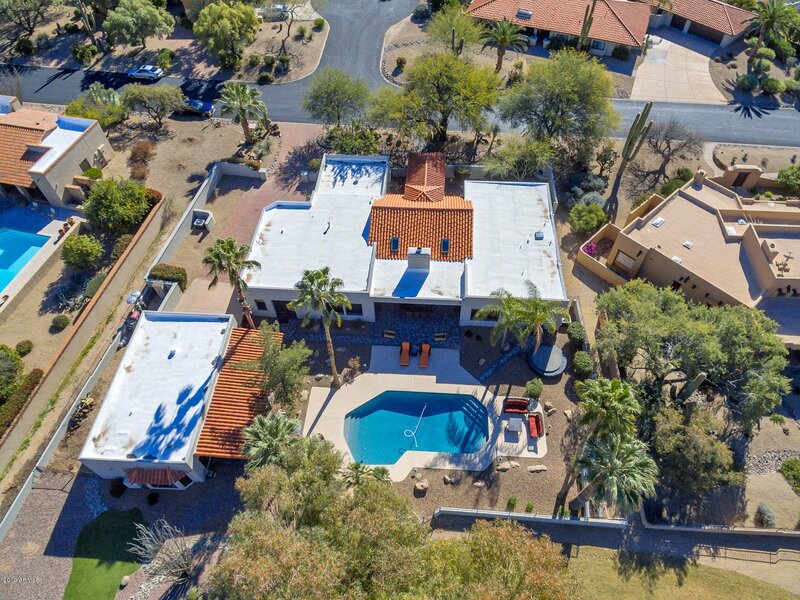 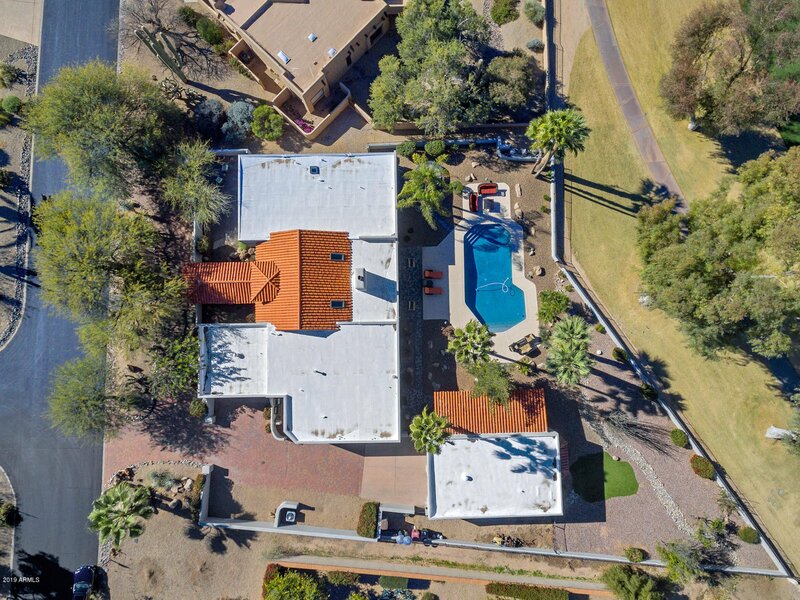 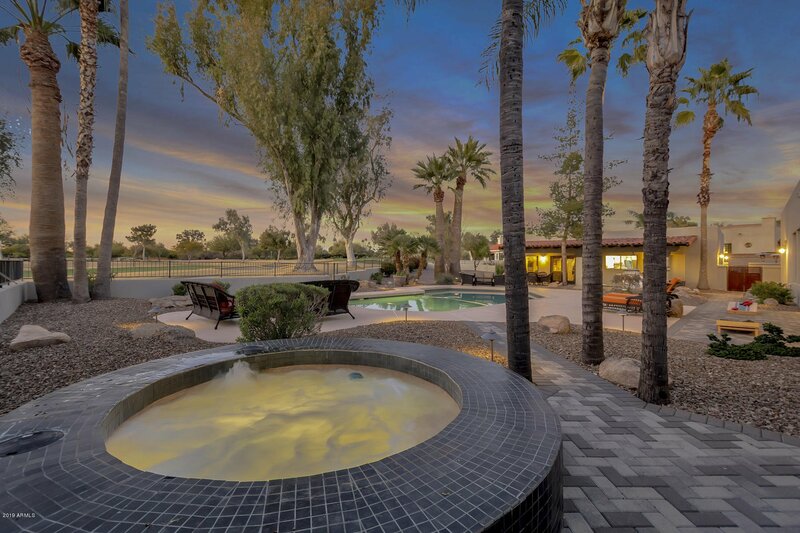 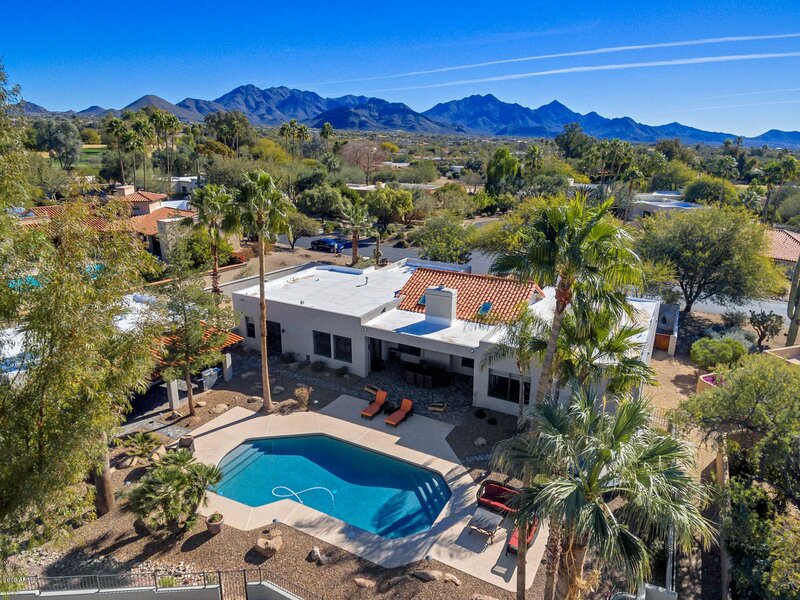 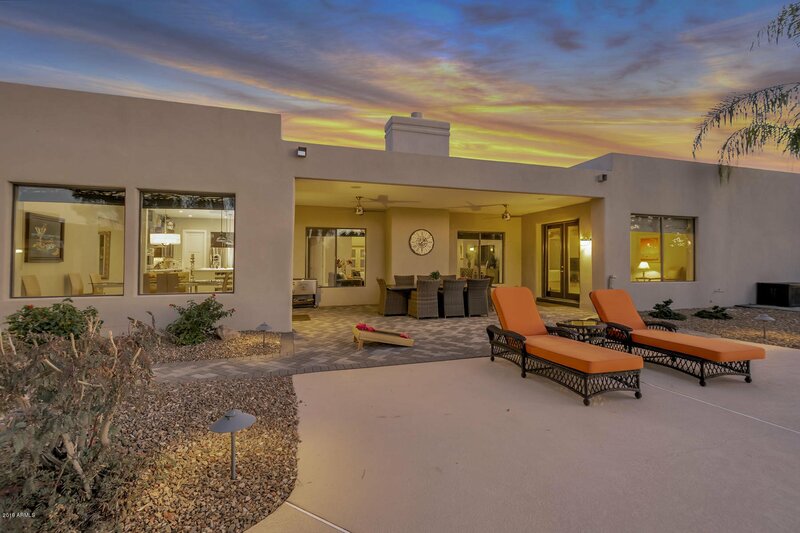 Overlooking 3 fairways of the Pinnacle Peak Country Club this home offers phenomenal golf course and sunset views. 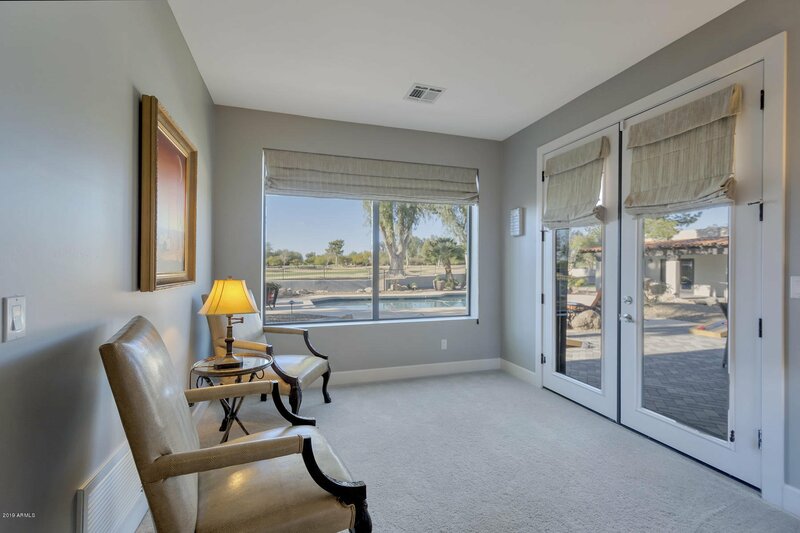 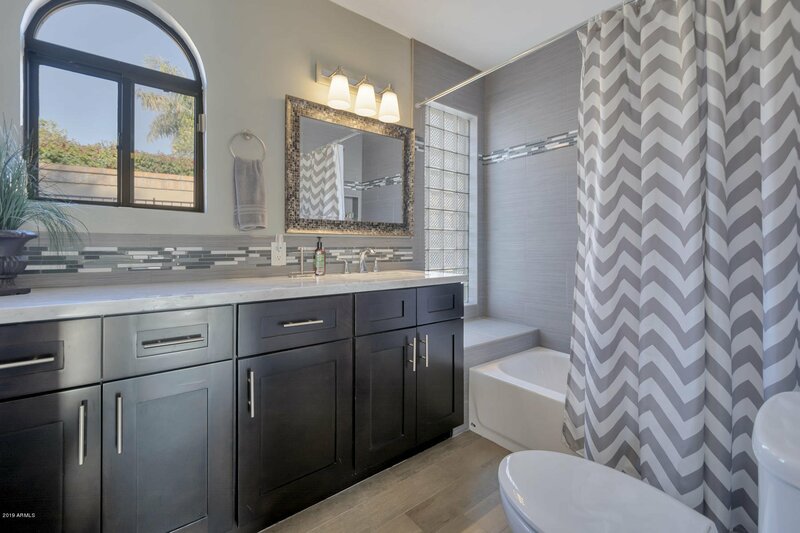 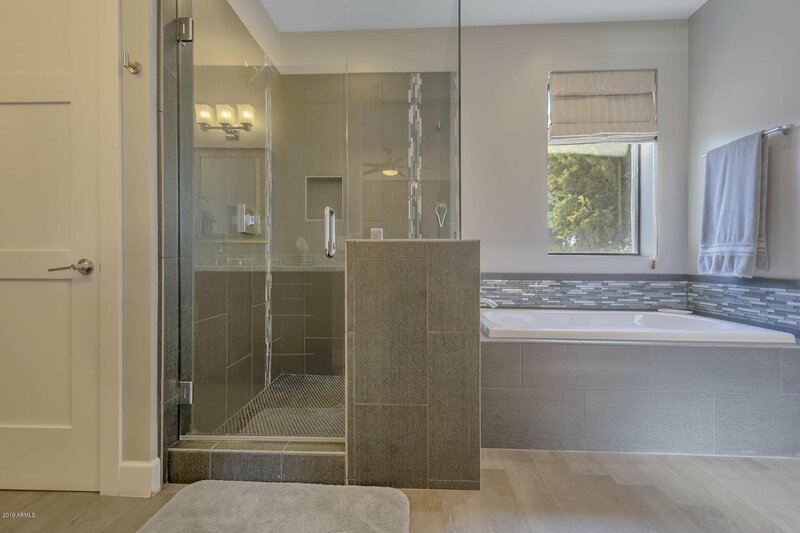 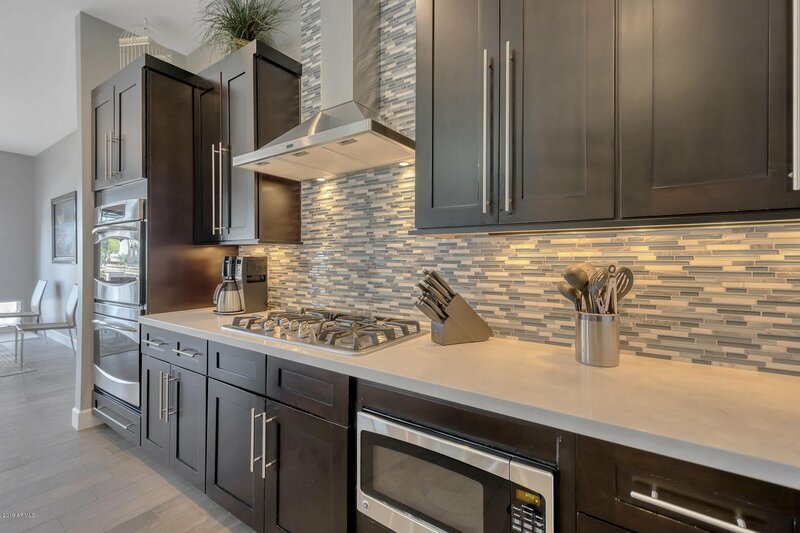 Completely gutted and renovated in 2014 with many more improvements made since then. 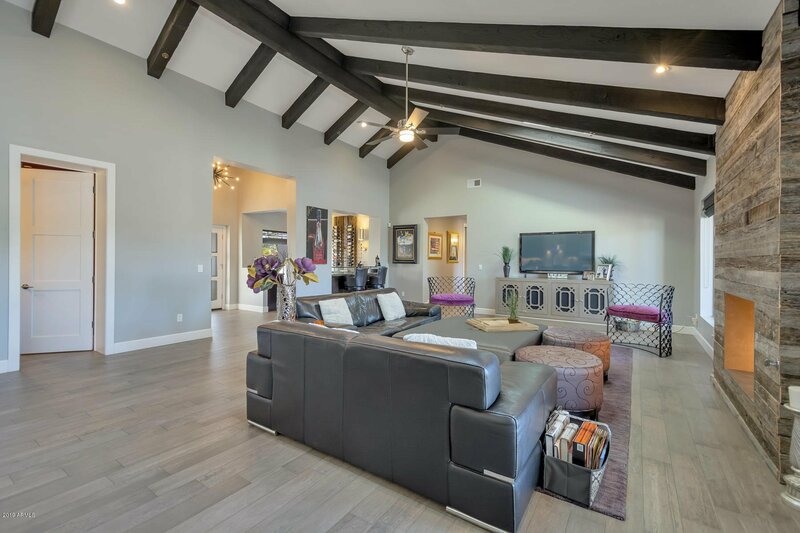 Open great room floor plan with 2 masters, an additional bedroom, an office & 3.5 baths in the main house. 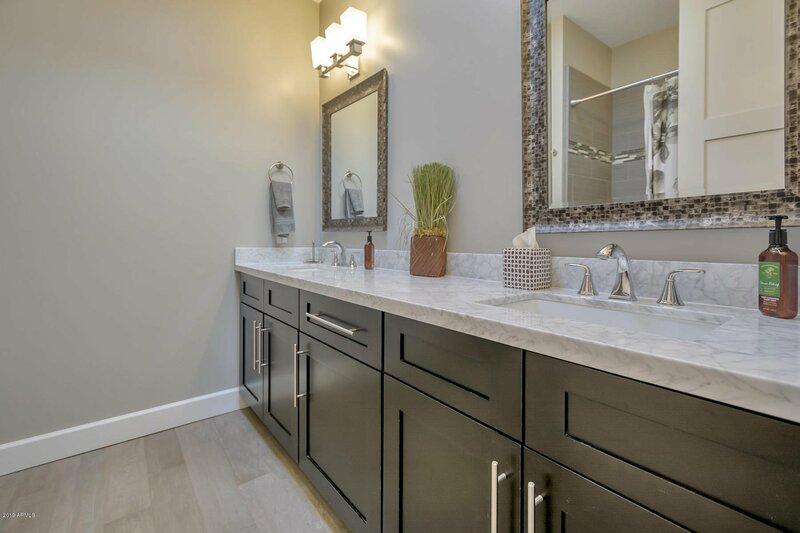 Newer Quartz counter tops in the kitchen & marble counter tops in the baths. 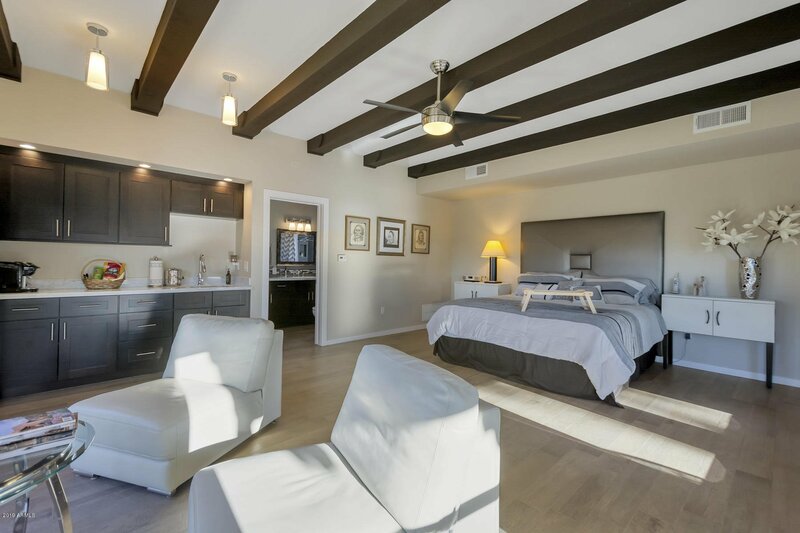 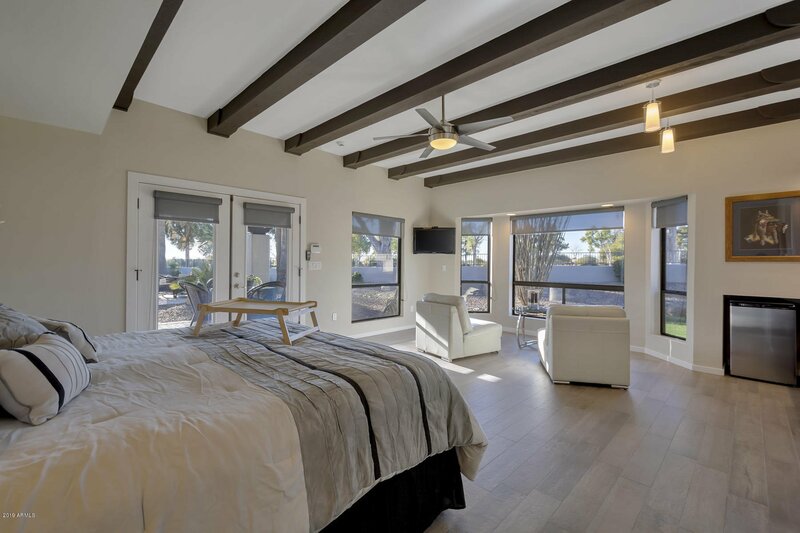 The renovated separate guest house has another bedroom and full bath & the same spectacular views. 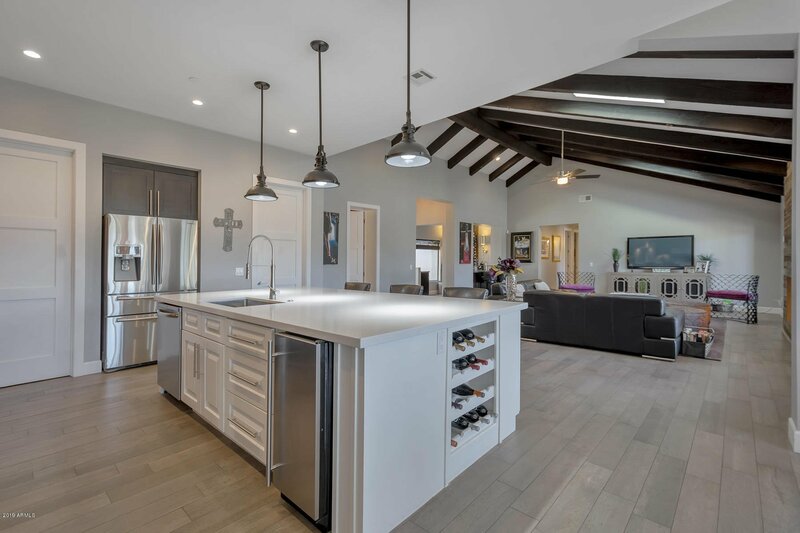 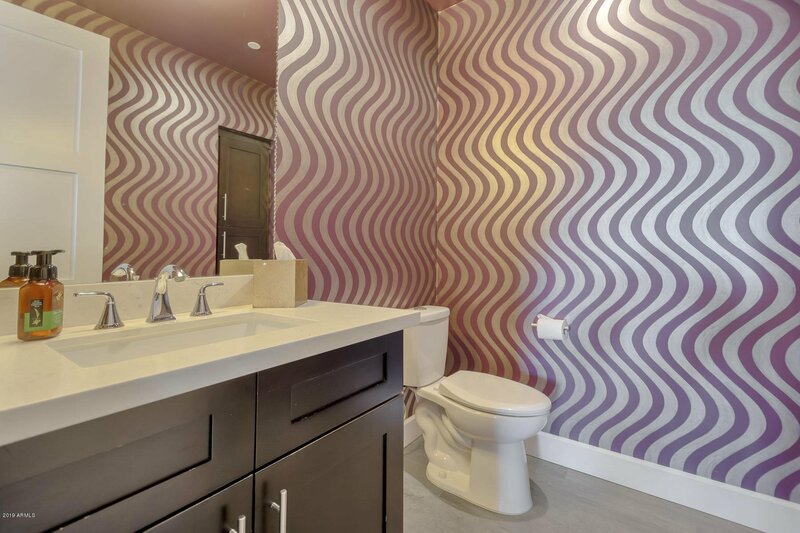 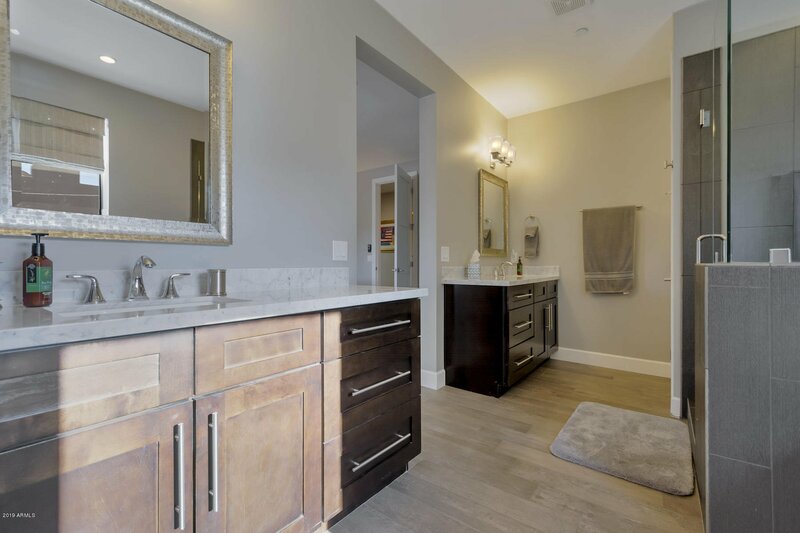 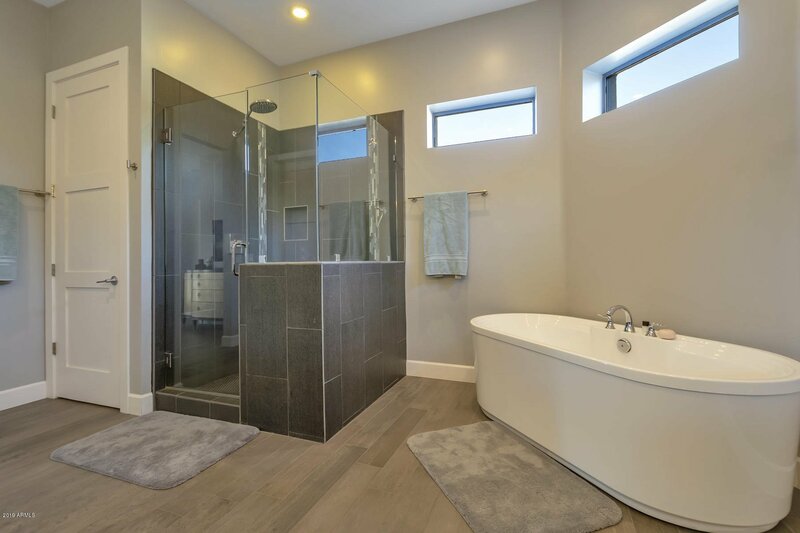 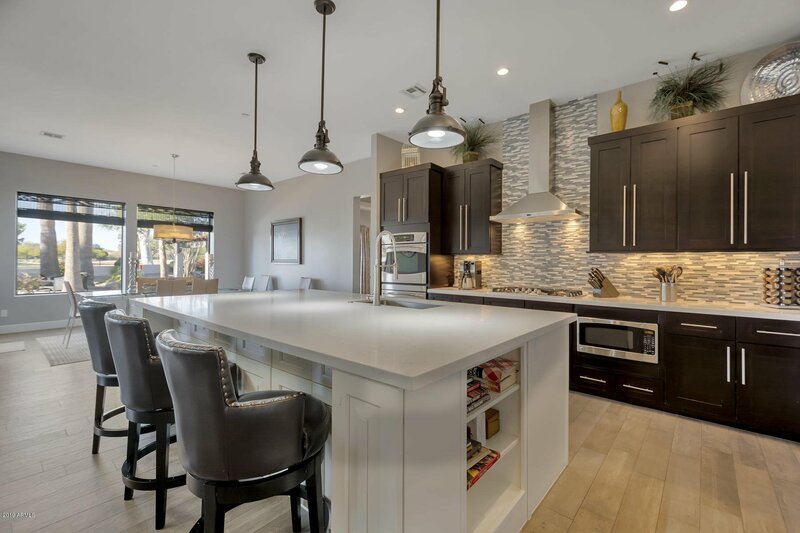 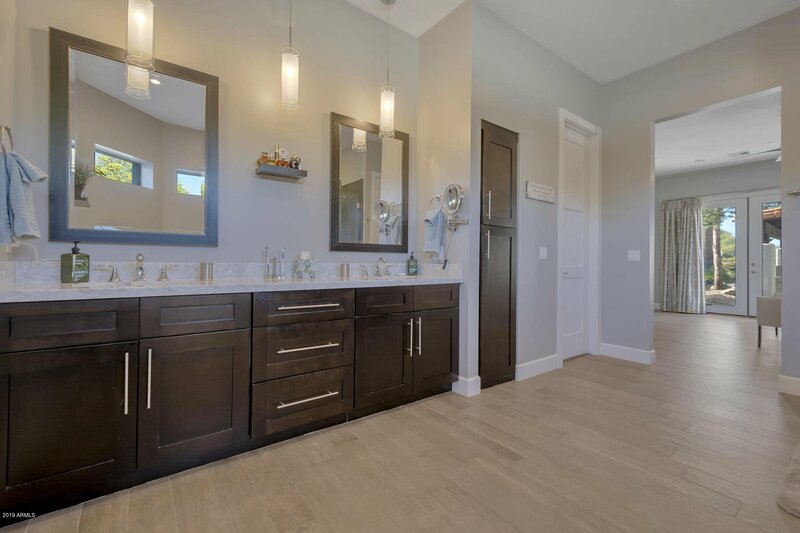 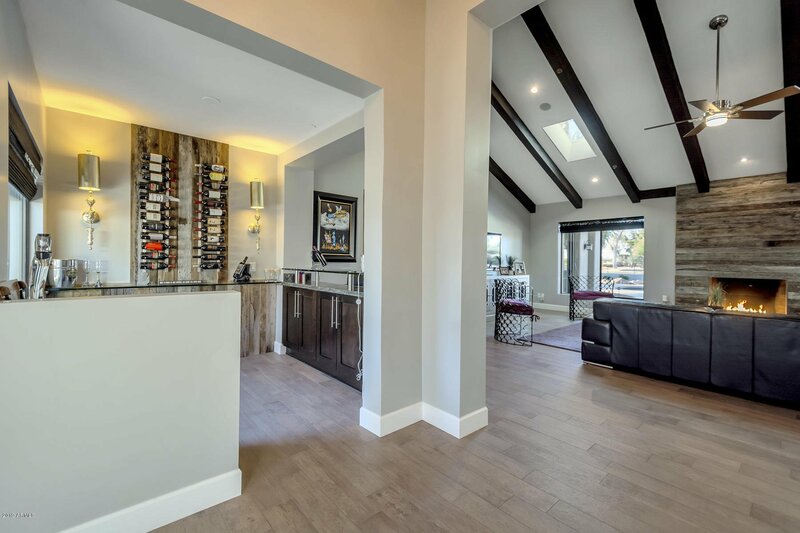 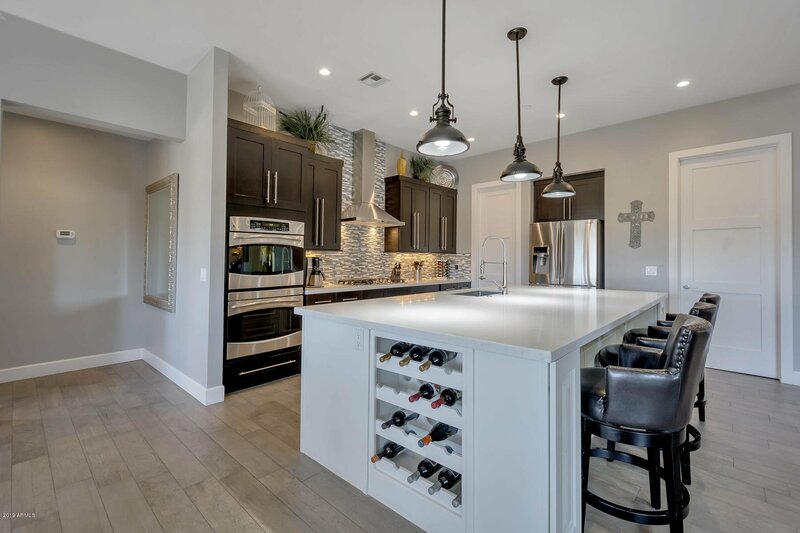 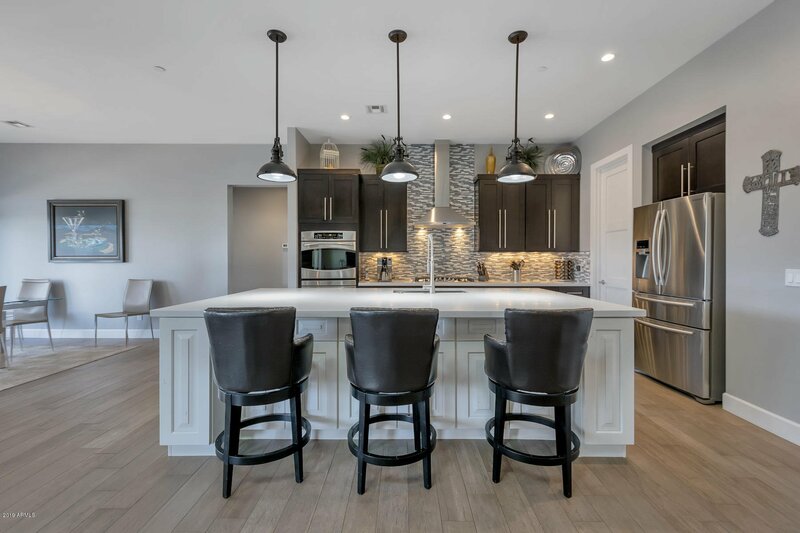 With a 4 car garage and tall ceilings throughout this home is truly one you won't want to miss! 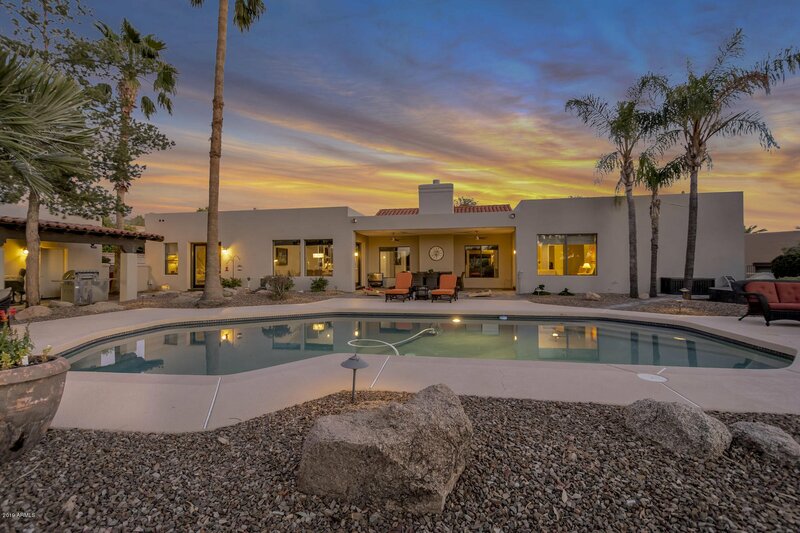 Listing courtesy of Realty Executives. 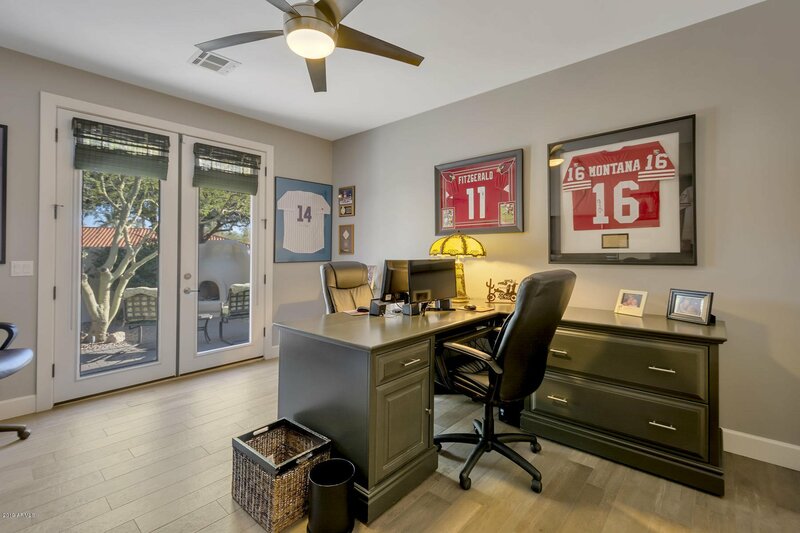 Selling Office: Realty ONE Group.